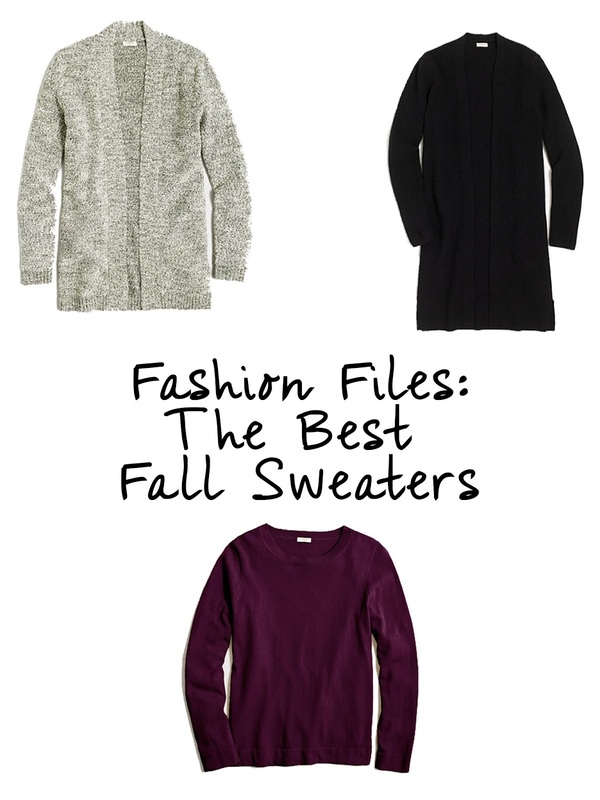 Last week I tackled my favorite shoes, but this week it's all about the sweaters. I don't think I wear anything BUT sweaters in the fall & winter. I don't have any regular shirts besides sweaters and graphic sweatshirts (that's another post for another day). I love how they feel and how they look; sweaters can be dressed up or dressed down, worn with heels, flats, or riding boots. They're so versatile and so comfortable, and that's what I want in my wardrobe. I don't shop at a lot of different stores. I stick to what I like and what I know, but this year I ventured outside of brands but got most of them at Nordstrom, my favorite retailer. I've worn all my sweaters at this point, at least once, and I definitely have my favorites. Therefore, I wanted to share them all with you! 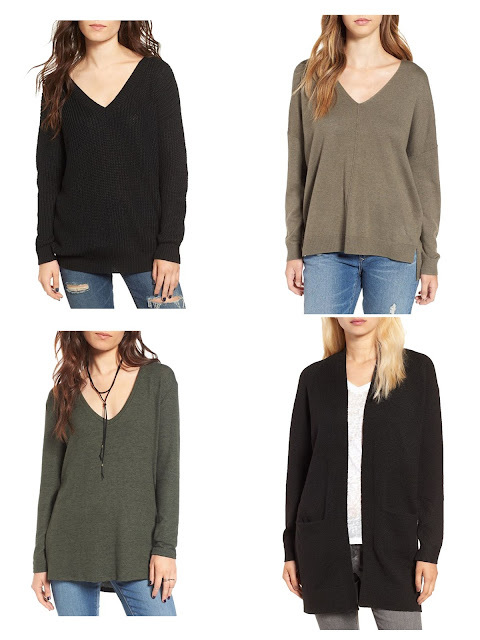 These are my favorite sweaters as of late, and it's no surprise that they're all from J.Crew Factory! I am truly obsessed with the store, and thankful that they're always having sales & that I have a credit card. You can get anything and everything from J.Crew and it never disappoints. I do have a lot of other sweaters that I rotate through, but they aren't available online anymore. What is your favorite store for fall sweaters?